Results from the 10-race 2015 La Sportiva Mountain Cup. The 2015 La Sportiva Mountain Cup Schedule. Race results from the 2012 Don’t Fence Me In Trail Run. Results and recap of the 2012 Hell’s Hills 25k, the fifth event in the 2012 La Sportiva Mountain Cup. 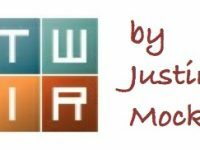 Results and recap of the 2012 Ugly Mudder trail race. Results and recap of the 2012 Red Hot Moab trail races. Results and recap of the 2012 Uwharrie Mountain Run 20 miler. 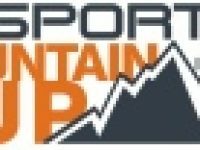 A look at the 2012 La Sportiva Mountain Cup schedule. iRunFar covers the Vail Hill Climb, the eighth race in the 2011 La Sportiva Mountain Cup. 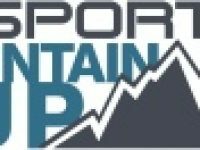 2010 La Sportiva Mountain Cup Preview!